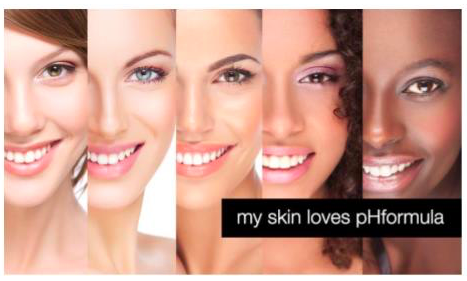 Hyperpigmentation occurs when melanin is overproduced in certain spots on the skin. 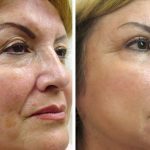 This can result in flat, darkened patches of skin that are light brown to black in colour, and can vary in size and shape. Age spots – caused by sun exposure, appear mainly on body parts that are frequently exposed, such as the face, hands and arms. They tend to be small, darkened patches of skin. 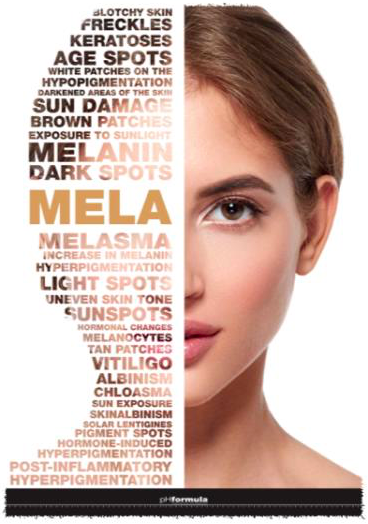 Melasma or Chloasma – often referred to as “the mask of pregnancy”, it occurs as a result of hormonal influences such as pregnancy and birth control pills, and causes dark and irregularly shaped areas on the face or arms that can be quite large. Freckles – caused by sun exposure, and commonly appear on the face. 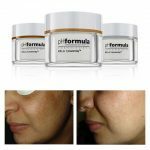 Post-inflammatory hyperpigmentation – occurs when a skin injury or trauma heals and leaves a flat area of discolouration behind.